Astronaut Kelsey Newton and her crewmates aboard the International Space Station have just settled in for a six-month mission when they discover the existence of Zeus. 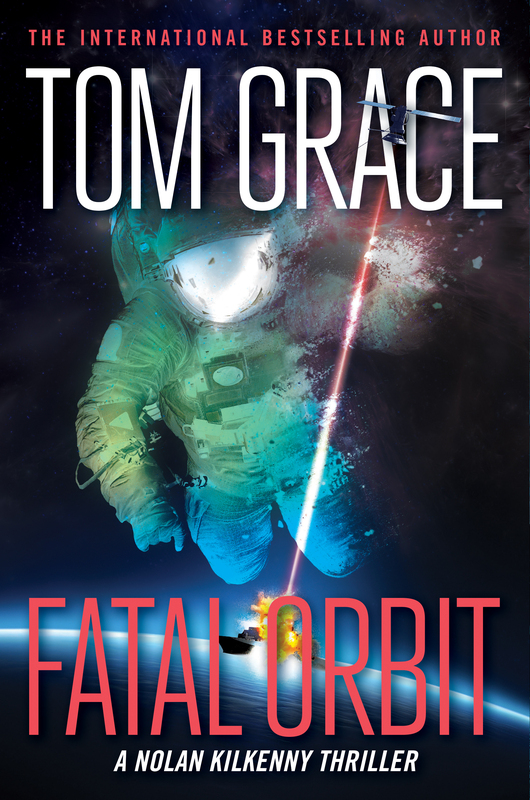 Alone and defenseless in orbit, the astronauts report what they know, even at the risk of becoming a target themselves. The job of finding out who placed the weapon in space falls to Kelsey’s fiancé, ex-Navy SEAL Nolan Kilkenny. Racing against time, Kilkenny must search through the wreckage of the past and find the key to disarming Zeus if he’s going to save the love of his life—and opposing him is an army of mercenary killers and a megalomaniacal tycoon whose craving for power threatens to plunge the world into chaos.